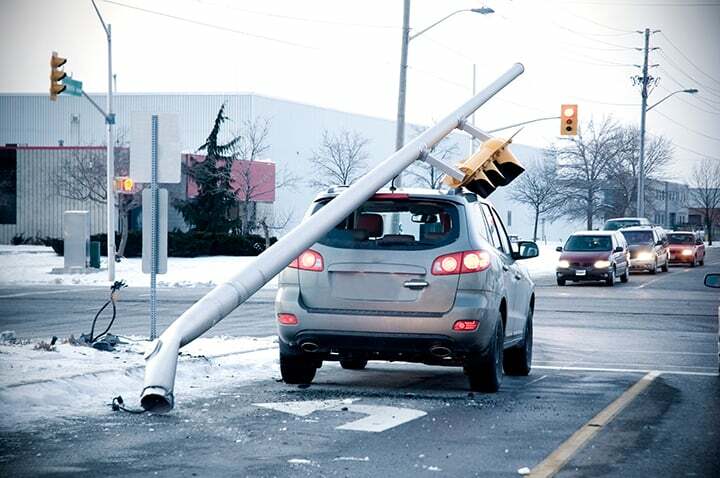 The PortaPole Rapid Response Signal System is the solution for quick response to traffic signal knockdowns. It is designed for rapid deployment and has a compact footprint for municipal applications. 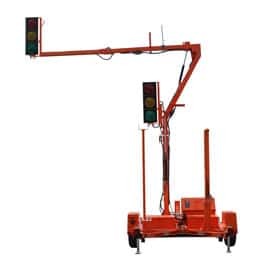 Tow the PortaPole to the intersection and restore traffic control in minutes – one person can raise the signal mast/arm with the flip of the switch in seconds without needing to enter traffic. The PortaPole is designed to serve as a temporary replacement pole or an additional signal when needed. It includes the Galaxy® Wireless Signal Interface System and connects wirelessly to the standard function of a NEMA street corner controller. The system has a self-contained battery power supply. Now is the time to plan ahead for Spring and Summer storms. Add PortaPole to your toolbox – it’s the Power Tool for knockdowns! Call us at 888-447-7263 for more information.